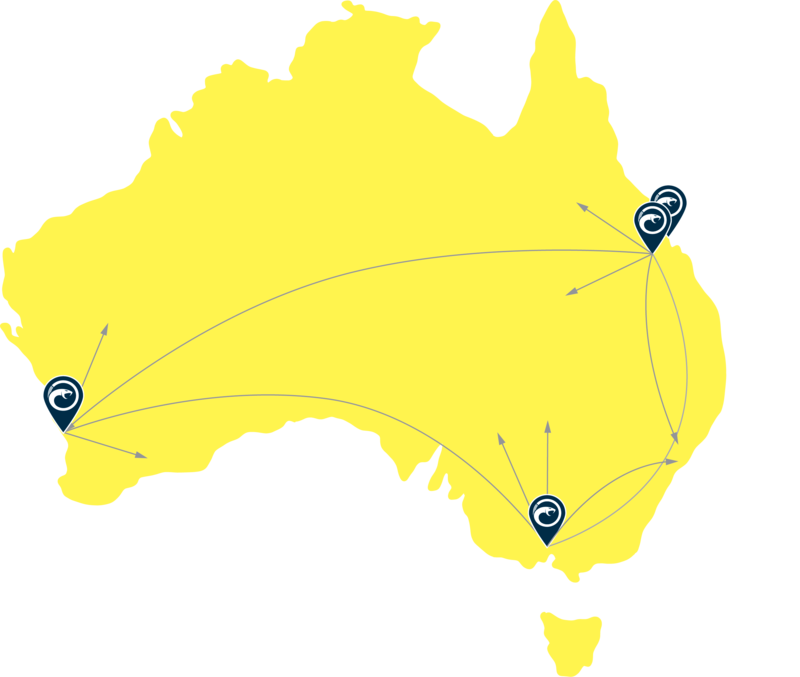 has opened serving Greater Melbourne, Victoria and adjacent States. Ring Road in Sunshine West. 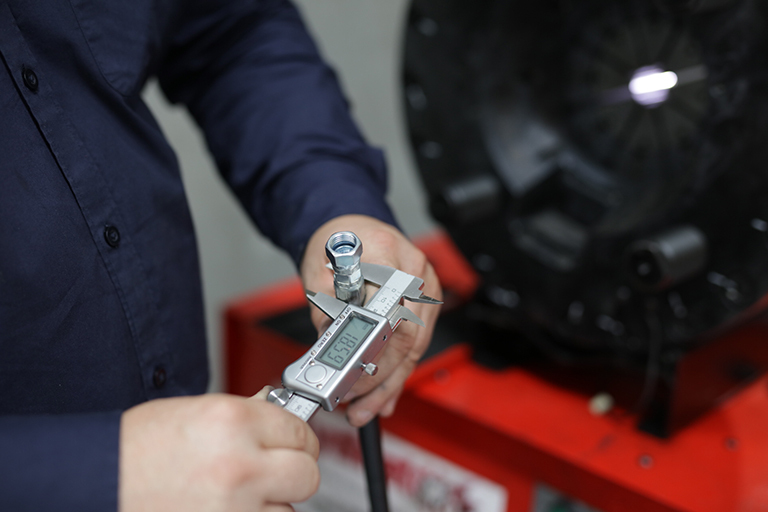 Over 1,000 m2 packed with world class hydraulic hose tails, adaptors & accessories. 16 parking bays and service desk for repair vans and trade ‘walk-ins’ – swing by whenever you want! Can’t source locally? Talk to us. We’re happy to discuss stocking hard to get items for regular buyers. 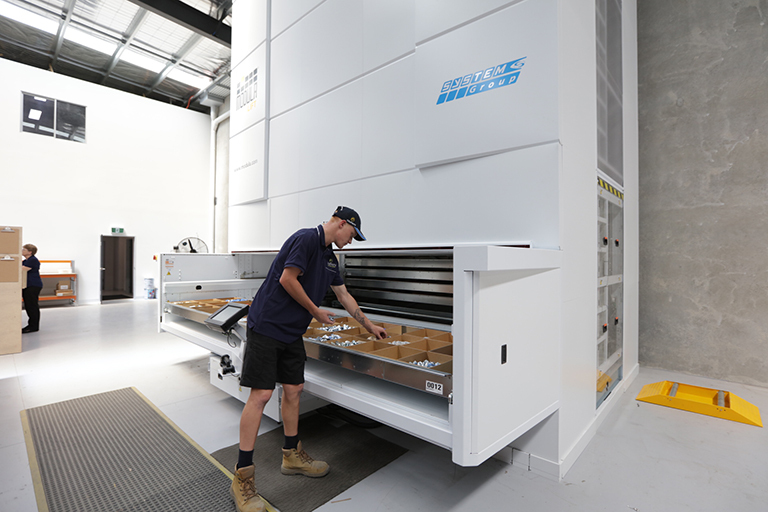 State of the art Modula vertical warehouse lift – holds 3,400 product lines. 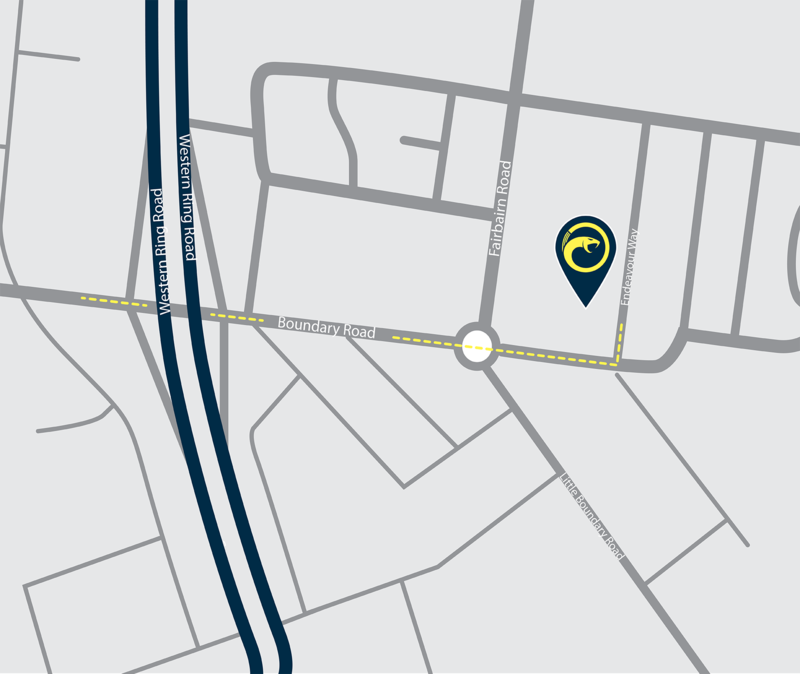 Under 2km from the Western Ring Road in Sunshine West – easily accessed from Greater Melbourne and beyond. COME SEE FOR YOURSELF. BOOK A WAREHOUSE TOUR. 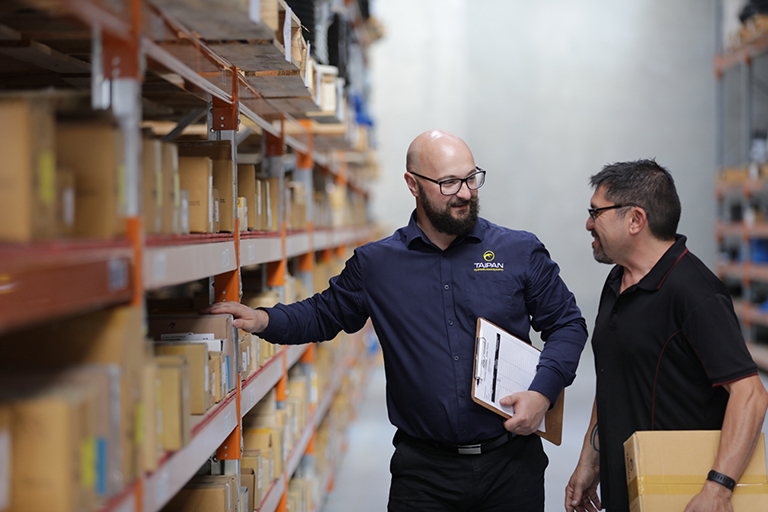 Hydraulics professionals and other trade buyers including Original Equipment Manufacturers are welcome to join us for a private, guided tour of the warehouse and to meet the team. 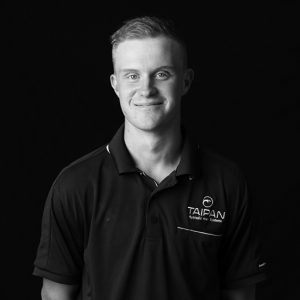 Just click on the link below and one of our super friendly team members will contact you to set up your private tour (we take customers around one at a time). OUR DISTINCT STYLE OF SERVICE IS 100% FOCUSED ON YOU. 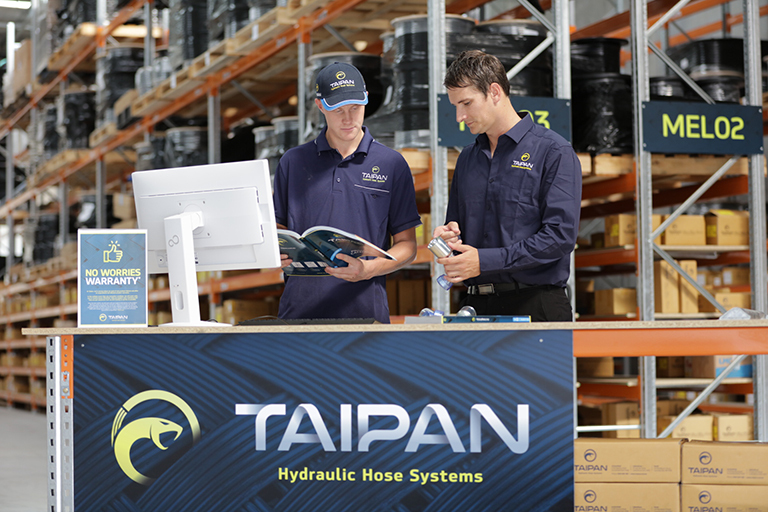 Once upon a time, a long, long time ago, Taipan’s current CEO – Allan Sandilands – ran a humble mobile hydraulics repair business (in Melbourne, as it happens). 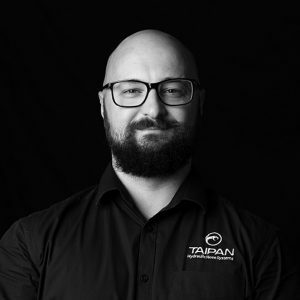 This experience taught Allan many things, not least of which was the mission-critical importance of a reliable supply chain and the value of selecting suppliers that care. 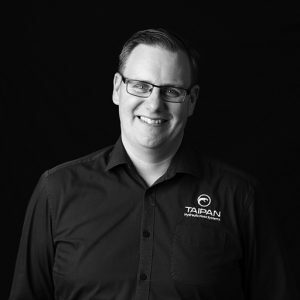 Years later, Taipan’s culture is massively shaped by Allan’s experiences. 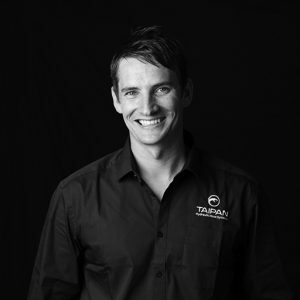 Today, many of our long standing customers tell us that, while they trust our world class products, what sets us apart is our attentive and supportive service. New Melbourne Trade Supply Centre less than 3 minutes off the Western Ring Road in Sunshine West.